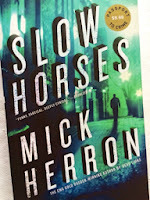 Check out Mick Herron's spy novels Slow Horses and Dead Lions for a good read. The spies here are washouts from British intelligence; agents who've bungled badly and, in true bureaucratic fashion, rather than being fired for their mess, are exiled to London's Slough House to work on tedious, meaningless tasks in the hopes that they will simply quit the job. But these spies - ambitious, well trained and highly skilled - seek action, redemption, and to return to the big show. In Slow Horses, the Slough House agents get involved when extremists kidnap a Muslim teen and threaten to execute him live on the web. And an intriguing and clever hunt begins. 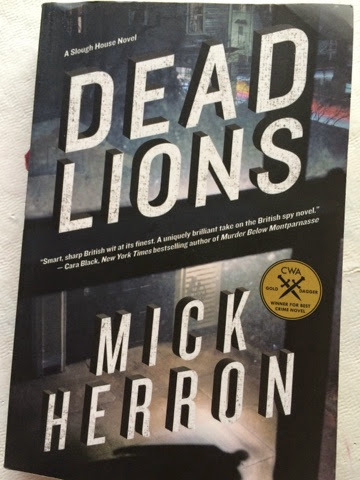 In the second book, Dead Lions, an old Cold War-era spy is found dead on a bus. Slough House's chief, Jackson Lamb, knew the agent from back in the day. Lamb finds the death suspicious and sends his agents into action to investigate. The plot is clever in both books and the development of the characters at Slough House is entertaining. 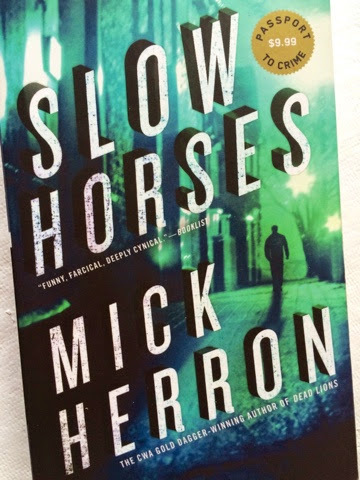 Slow Horses and Dead Lions are well recommended reading.